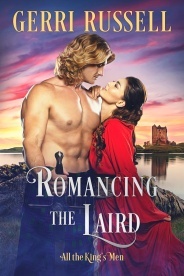 Legendary Scottish laird and warrior Reid Douglas has never met his match on or off the battlefield until Lucy Livingston – his bride-to-be. Lucy is no meek maiden content to stay at home. She’s trained in the art of war and is determined to destroy the king Reid has vowed to protect with his life. Lucy doesn’t want to wed the handsome, brawny laird, but it is an excellent cover she can use to get close to the king, who is engaged in a campaign to rid Scotland of witches. Lucy must protect her sister from enemies who know an accusation of witchcraft, no matter how tenuous, is a death sentence. They should be sworn enemies. But Lucy can’t deny the sparks that fly whenever she vies with her husband in and out of their bedroom. 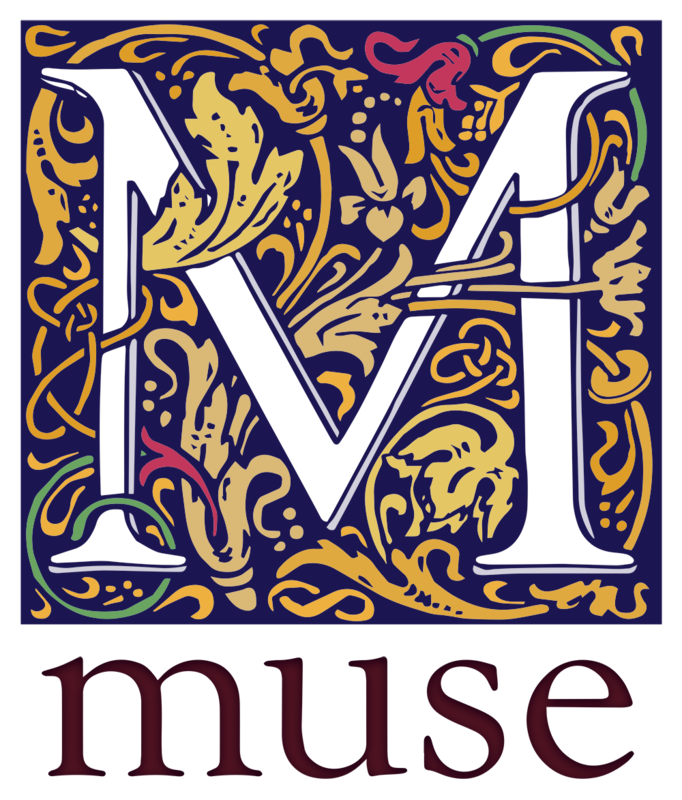 And Reid finds his wife’s spirit intoxicating – making him long for more than war. Can two opposing warriors find peace in each other’s arms?